When you own or manage a multi-story building, it is important to have working elevators. Not only is a working elevator required in most multi-story buildings, but building guests, tenants, and employees will be happiest when they do not have to take the stairs. 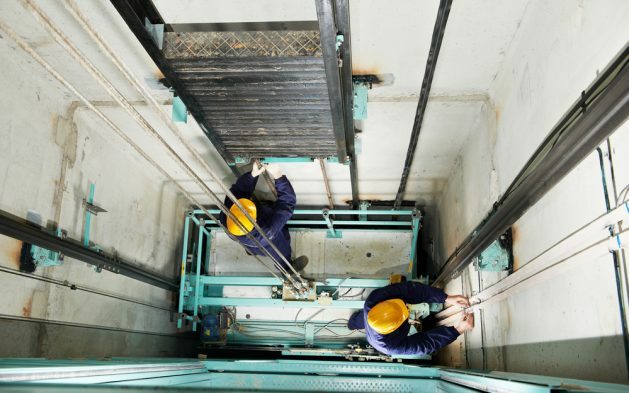 Maintaining your elevators might not be at the top of your to-do list, but here are 3 reasons why regular elevator maintenance is so important. When you fail to regularly maintain your elevator, it can cause a headache when it fails inspection and puts your operating license in jeopardy. Elevator failures are common, with nearly one-third of elevators in North Carolina fail inspection. Regular elevator maintenance can prevent such failures and ensure that your elevators adhere to all relevant regulations. Elevators are designed to safely move people from one floor of a building to another. When they fail, it puts passengers in danger. About 30 people die each year in elevator- and escalator-related events, and thousands more are injured. 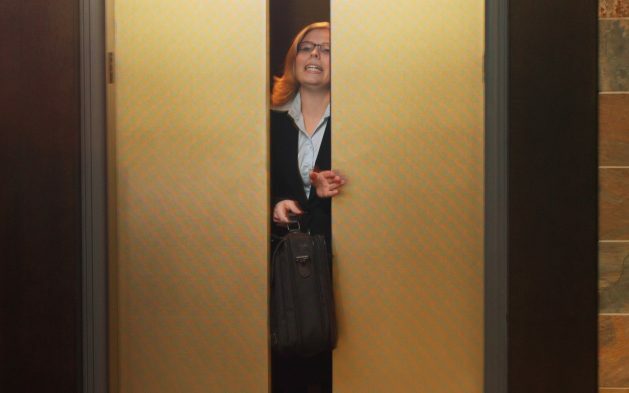 Failure of any element of your building’s elevator can result in serious injury. 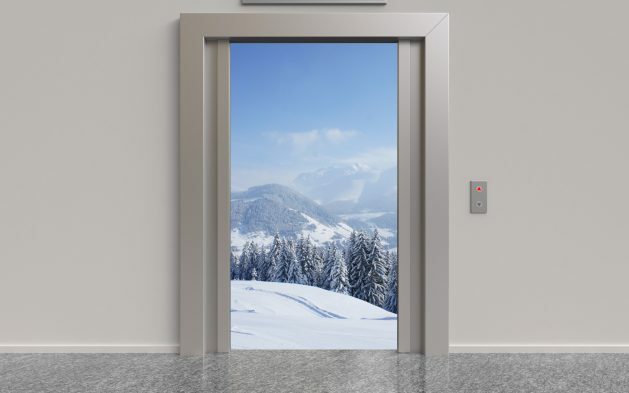 When you regularly maintain your building’s elevators, you can rest easy knowing that passengers are safe, that you will pass testing and inspection, and that you are unlikely to see the large expense that comes with a major elevator failure. Your elevator will be more reliable and last longer, carrying employees, tenants, and guests from one floor to another with ease. If you are looking for a trustworthy elevator repair company to provide regular elevator maintenance in your building, contact Southern Elevator.